This entry was posted on 28 Oct 2013 at 10:00 am	and is filed under General. Tagged: cetis. You can follow any responses to this entry through the RSS 2.0 feed. You can leave a response, or trackback from your own site. 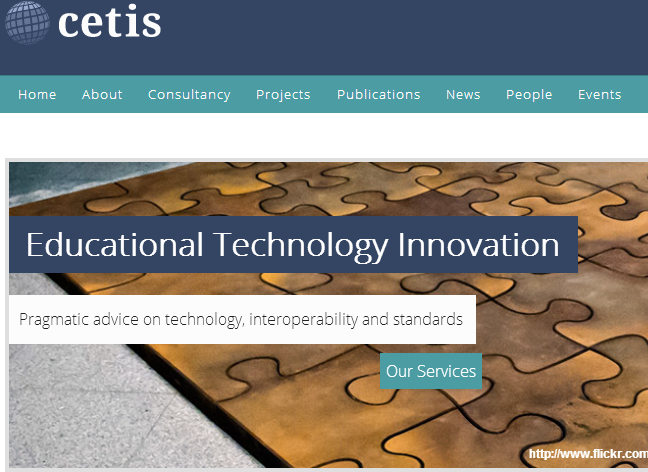 Congratulations Brian – I think you and CETIS were probably made for each other. Best of luck to you both. Fantastic news Brian – congratulations and good luck with the new role! We are Very pleased to have you on board and looking forward to working with you ! Good news Brian – sure you will bring lots to Cetis and look forward to working and learning from you in your new role. Also will be checking out your shoes! !